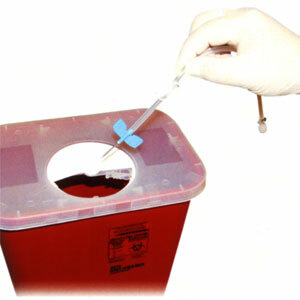 • Provided a useful alternative for home hemodialysis and self-cannulation patients. 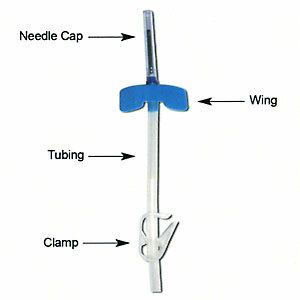 • Cannulate site in same location using a sharp fistula needle for approximately 6-10 cannulations. 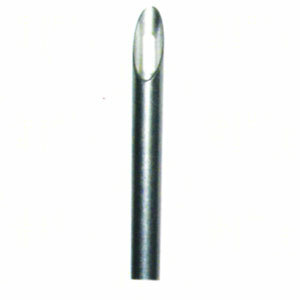 • The dull, anti-stick needle can be used once a scar tissue tunnel track is well developed. 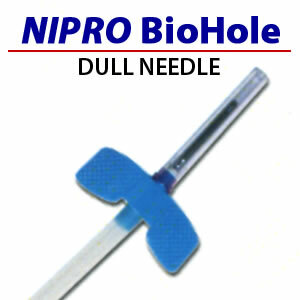 • A quick transition to the dull, anti-stick needle will preserve the integrity of the mature, consistent site and prevent complications.